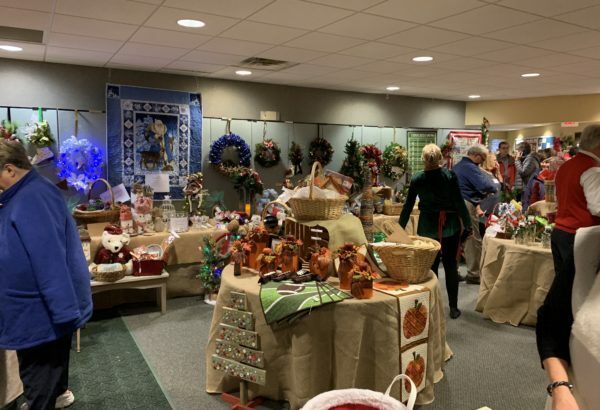 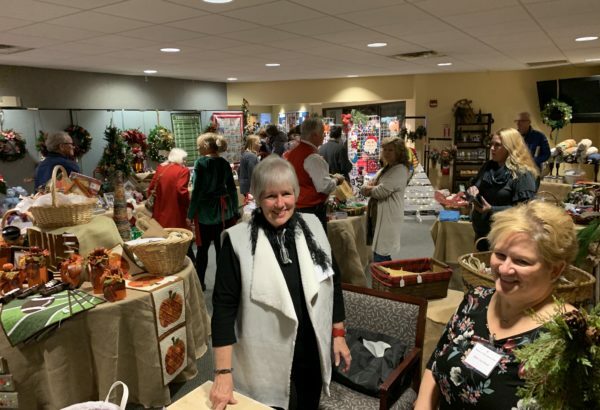 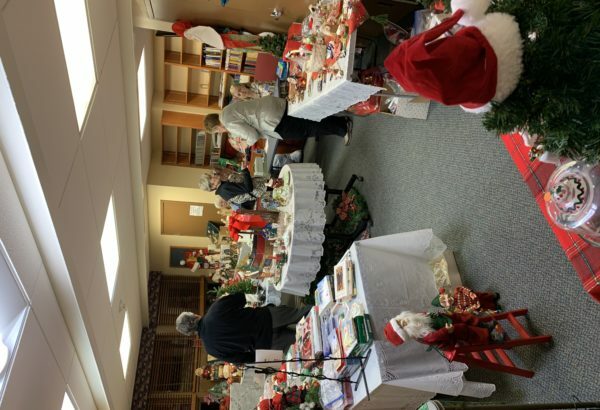 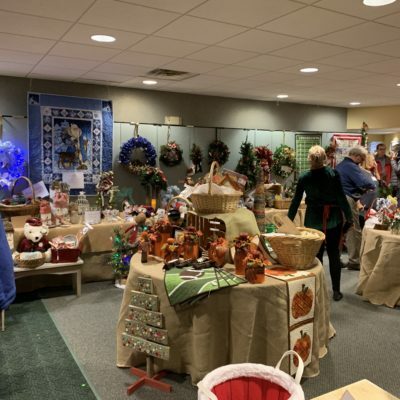 Once a year the members of St. Mark transform the hallways and fellowship hall into a magical Christmas boutique, featuring handmade items that make special Christmas gifts. 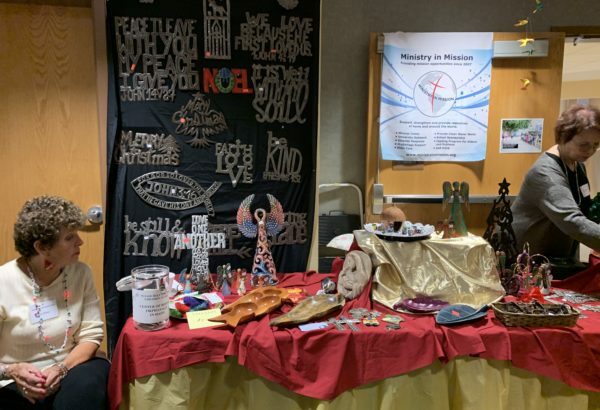 The St. Mark vision statement is “Making Caring Connections in the Community.” By opening the doors of St. Mark to vendors and members of the surrounding communities, we hope that when they have spiritual needs, they will think of St. Mark to help them with those needs as well. 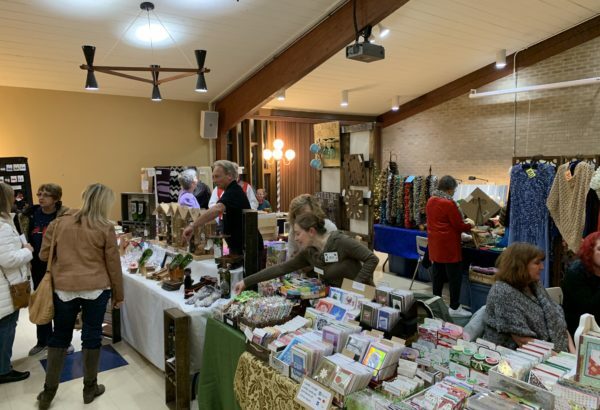 Money raised by the boutique will help fund many projects at St. Mark and also help ministries throughout the world with grants from the St. Mark Women’s League.